This is F1Minute - Massa more confident with new chassis for Malaysia. 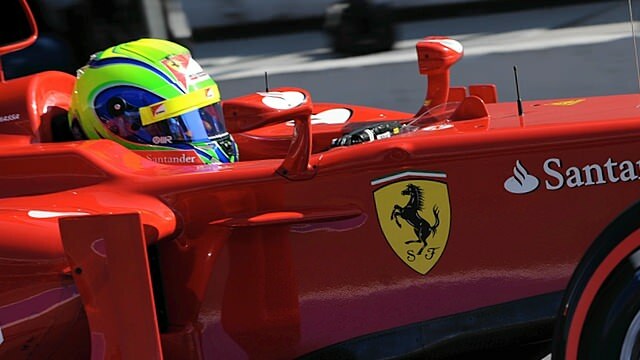 Ferrari will give Felipe Massa a new chassis for the Malaysian Grand Prix, or perhaps an old one, reverting to the machinery he used whilst testing pre-season. The team’s decision came with a statement on their website, claiming it wasn’t a surprise to them to see the media’s reaction to Massa’s relatively poor performance in Australia. They want to prove that it was the car and not the driver, which is an unusual show of solidarity from them towards the Brazilian.